The utopian city is often a concept discussed and theorized by all in the realm of architecture. A city where economic, political, social, urban and architectural qualities allow for an ideal community and promote order and high quality of life. While many aspire to fulfill such a vision, it is often accepted that the idea of the utopian city will never be realized, and thus it remains more of a conceptual construct. Nevertheless, there are instances of this model that exist in the world, none of which come close to fulfilling the essence of a utopian city, but rather in some way exemplify a specific utopian quality. But which of these qualities sets apart and distinguishes different models from each other? After transitioning from Seoul to Hong Kong in the past week, I have come to realize that great architecture alone cannot sustain a utopian environment, or just a city for that matter, and must be offset by other urban strategies to avoid a sense of commonality. 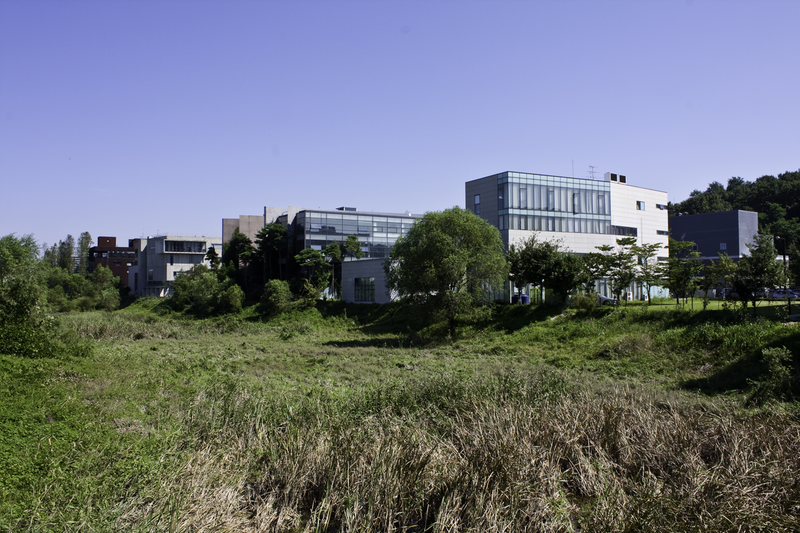 Last week we visited Paju Book City, a skinny strip of wetland north of Seoul where dozens of publishing businesses call home. 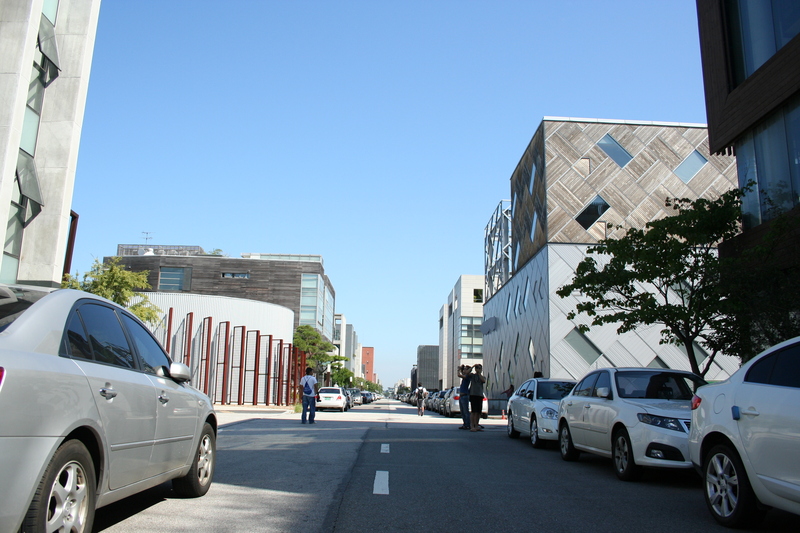 Paju is a model of an architectural utopia, which is to say that architectural design, on a building-by-building basis, is given free reign. There are no external factors such as context, urbanism, spatial relationships, etc that one must consider when making design decisions. 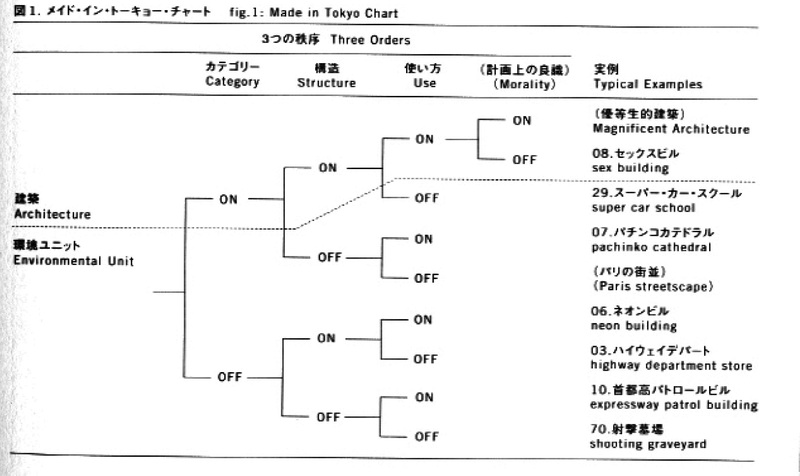 Because of this, the city is read as a collection of objects, each unique and unrelated. In an architect’s eye, this can be a dream come true. Carte blanche to build whatever you want. Many get recognized here, if they can secure a lot on which to design a potential career-changing project. However, even with the plethora of individually successful designs, our group quickly became desensitized to this unconnected fabric, and overall uninterested. The place lacked any sign of life. The streets were vacant, the people hidden, the activity absent. An eerie quiet to each block, only the architecture remained. Now take into consideration our new location; Hong Kong. Arriving into the heart of this urban mammoth, the city engulfs you with overwhelming density. High-rise after high-rise, every block built out to near critical mass. People everywhere. Yet few instances of famous architecture are evident. The majority of buildings are mundane high-rise apartments or offices, repetitive extrusions of the same type and plan. This is not to say that Hong Kong is devoid of great architecture, but more so that the city is not defined by it. Urbanism is what gives Honk Kong life. The dense fabric connected through numerous transit systems, the multiple programmatic layers, the cultural and historic infusion within modern developments. 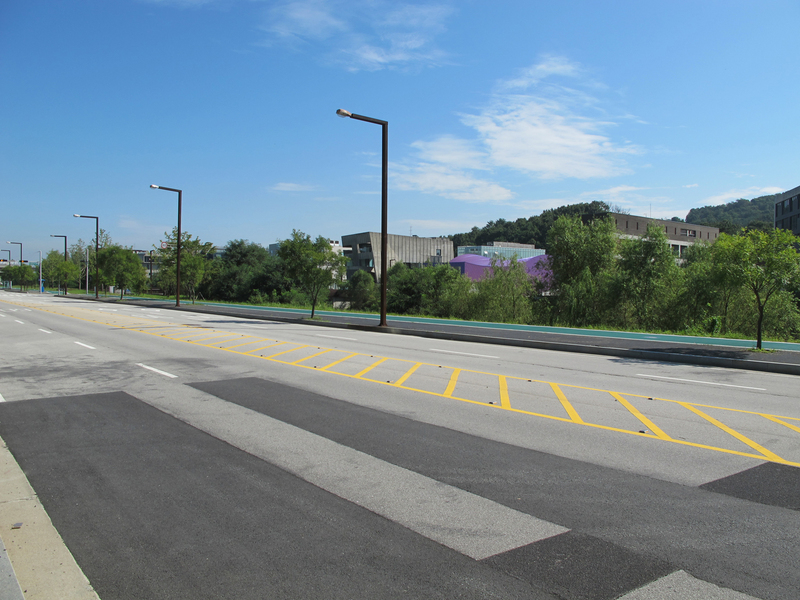 Ultimately, Paju is unsuccessful as a functioning “city” because of its extreme focus on the micro. It became hard to find awe and appreciation for a project because it was often times equaled by the four other designs surrounding it. 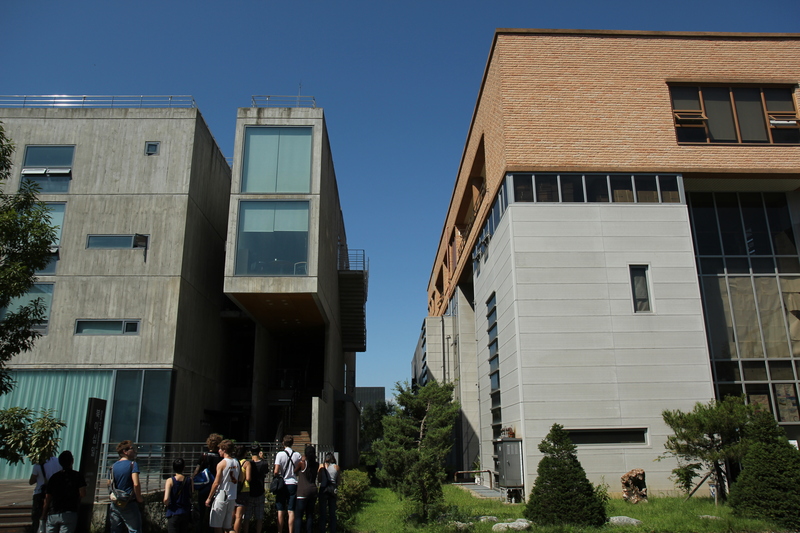 The urban agenda was left unaddressed as well, and consequently Paju’s large collection of individual gems did not keep our group excited for long. Projects tackling the macro as opposed to just the micro are what will proliferate great cities such as Hong Kong, Seoul, Tokyo and New York. While none of these come close to exemplifying a utopian city, their urban success sets them above others with only great architecture. 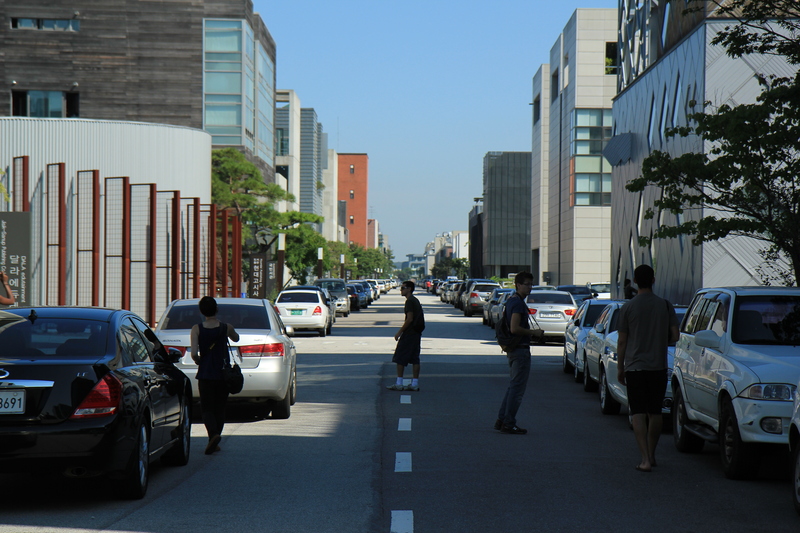 Furthermore, cities need a diversity of design, good and bad to avoid a sense of normalcy. As students who are taught rigorously about architecture as the object, it is necessary to listen to the advice of our faculty on this program if we wish to respect and understand the urban condition; keep zooming out.